Do you use a lot of photos for portfolios and galleries? Are the existing built-in functions in WordPress not enough to create really fancy galleries? Then there are other options. 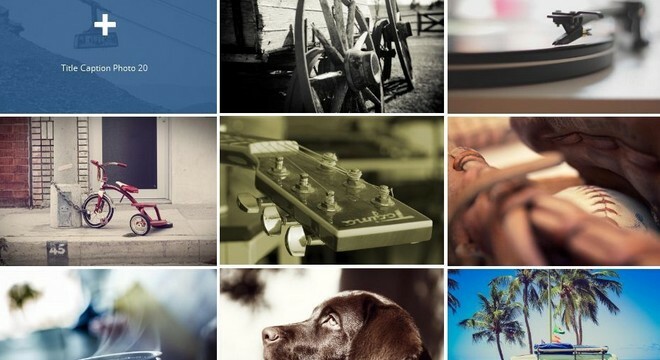 There are both free and premium WordPress plugins to create awesome and appealing galleries to present and showcase photos in outstanding ways. Today I want to highlight Fast Gallery. 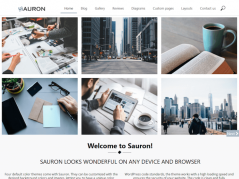 This is a premium WordPress plugin that you can use to quickly create galleries with features such as Pretty Photo, Amazon, Magnificer Popup, Fotorama) using masonry, grid with responsive or fluid layout, etc. With Fast Gallery you can build a gallery in 1 minute. Pretty cool right! The plugin comes with a very affordable price, only $15! Check out some of the great features and options below. 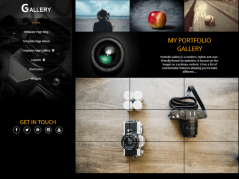 The plugin includes four types of galleries Prettyphoto, Photobox, Magnificer Popup, Fotorama using masonry, grid with responsive or fluid layout. Making your galleries really awesome and stand out from the crowd. This option allow you manage the galleries column and you can choose from 1 column up to 9 columns depending on how many images you want to add to the gallery. 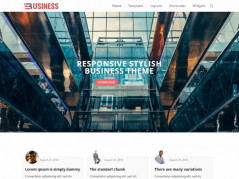 This option allow you to choose between 2 mobile layouts: Responsive and fluid. This will help you make your project look just perfect.